Blendtec Connect Food Prep System - Got Greens? True to form, Blendtec continues their innovation and commitment to revolutionizing the modern kitchen. 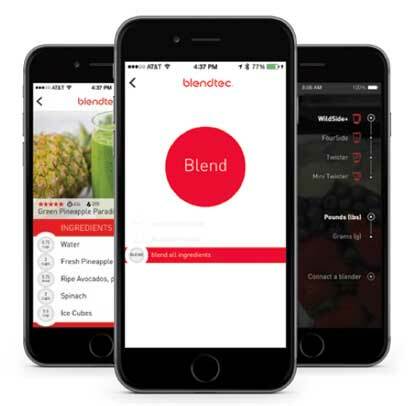 At this year’s International Home and Housewares Show, Blendtec unveiled the world’s first Bluetooth connected food preparation system. 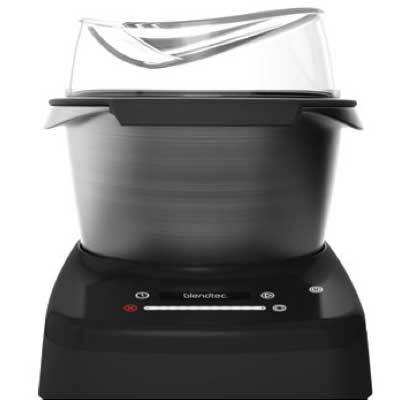 Customers who truly appreciate kitchen innovation such as Blendtec’s programmed blend cycles will want to take notice, as well as anyone looking to make meal preparation easier, more efficient, and do so consistently. The intent with this system is take advantage of modern technology to simplify quality food preparation beyond the blender by incorporating a mixer, scale, and an app to allow them all to “talk” to each other. The idea is to create smarter kitchen tools to assist you in being more efficient and effective in nutritious meal creation. The brain that connects the system together is the free ConnectApp. This app runs on any iOS or Android device providing recipes and all the step-by-step easy to follow directions. 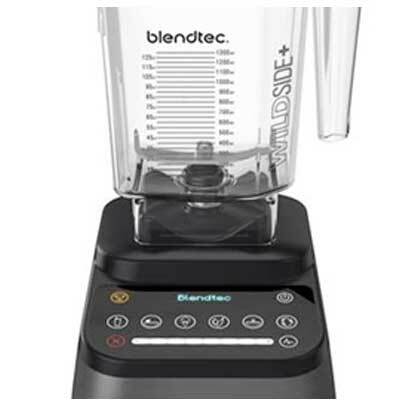 The ConnectBlender, the Blendtec 725C, takes SmartBlend technology to the next level to work in conjunction with the other components. No need for measuring spoons and cups. 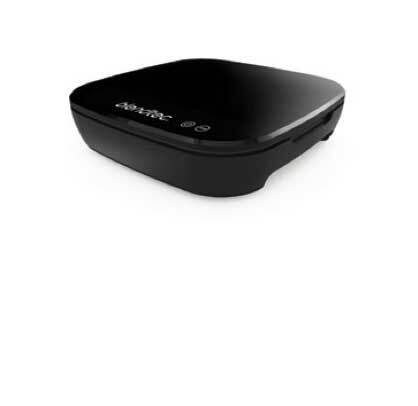 The ConnectScale takes guesswork our of baking and food preparation offering precision accuracy. Advanced technology and extreme durability takes mixing to a new level with incredible power. We are very excited to put this system to the test as soon as possible. Blendtec states that it will be released and available for purchase later this year. Look for our complete review soon. What do you think of the new Blentec Connect?